Our aim is to ensure that the most vulnerable do not go hungry, as some don’t always know where their next meal is coming from. Recently it was reported that the LIFE Soup Kitchen has influenced the decline of anti-social behaviour in one community we are located in. 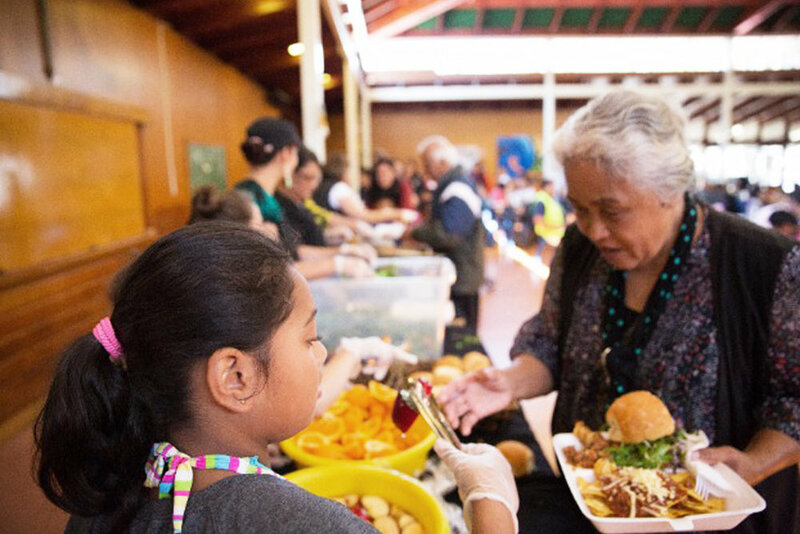 Each LIFE Soup Kitchen location is situated in lower-income areas serving up to 250-300 meals at each location every week.